The Old Course is the original 9 holes made up of one par five, five par fours and three par three holes. Click here for the scorecard. The holes unfold in a wonderfully natural setting, that is a joy to walk around. Golfers can enjoy the wide variety of flora and fauna even when the golf is not as good as it could be. If you want to play 18 holes, then you can go round this course twice, where from the men’s tees there are eighteen different tee positions. You are welcome to play from the back tees, which presents a challenging and interesting 18 holes. 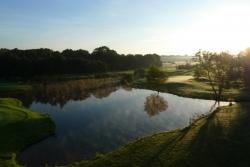 Our team maintain a beautiful course of such high quality, it would not be out of place at a well kept private club. Click here for videos of former world number 1 Luke Donald at Billingbear and read the full write up to find out how he got on. Can you beat Luke’s score of level par from the white front 9 tees? 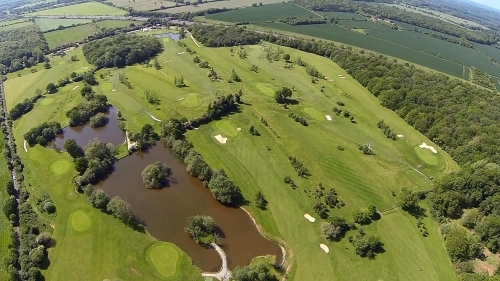 We pride ourselves in offering a friendly atmosphere, relaxed golf and beautiful surroundings on some of the best quality golf holes that you will find anywhere. Whether you are a beginner, or a low handicapper, you will thoroughly enjoy this course and the best thing is that it’s open to all.